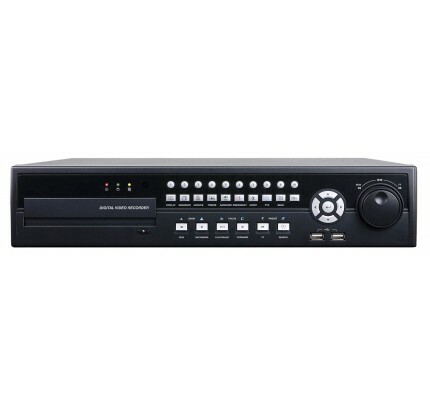 Move up to megapixel resolution with the simplicity of an analog DVR. 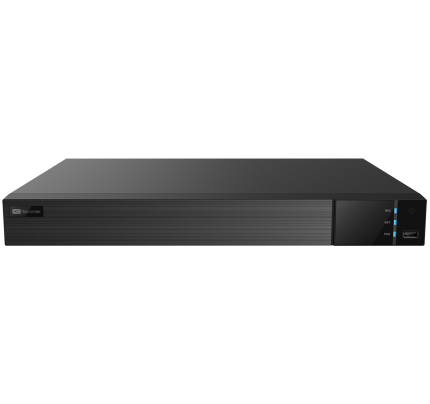 Our new SmartTVI™ EXDV08ENT-TVI, 8 Channel Enterprise Class DVR makes analog HD easy and affordable. 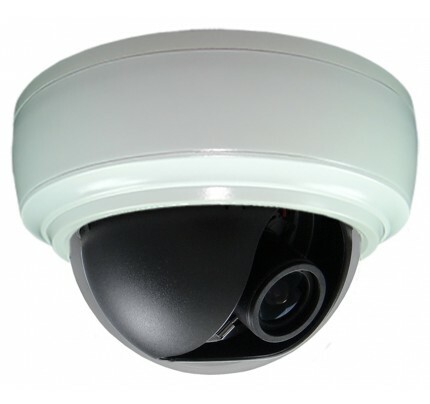 Innotech's SmartTVI™ technology simultaneously supports SmartTVI™, HD-TVI, Analog and up to (4) IP cameras together on the same DVR. 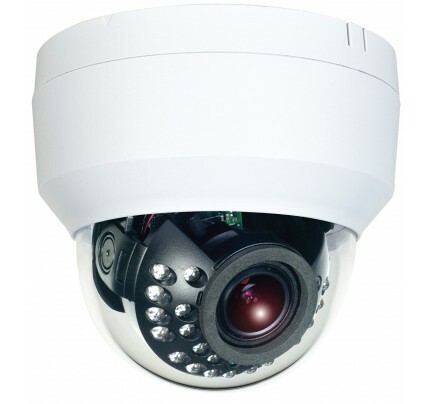 Precision remote zoom with autofocus on our SmartTVI™ motorized zoom cameras. Ready for SmartControl® CAT5 or coaxial cable. Full remote access including our acclaimed CMS Pro software. 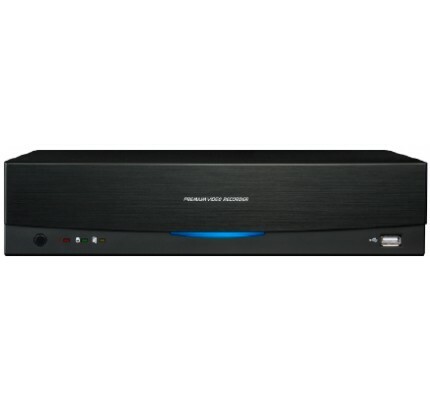 Your complete solution for HD, analog or analog-to-hd upgrade. 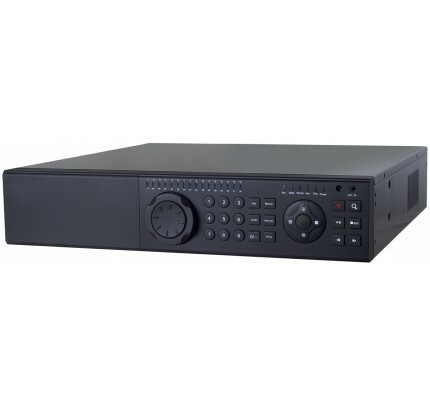 Move up to megapixel resolution with the simplicity of an analog DVR. 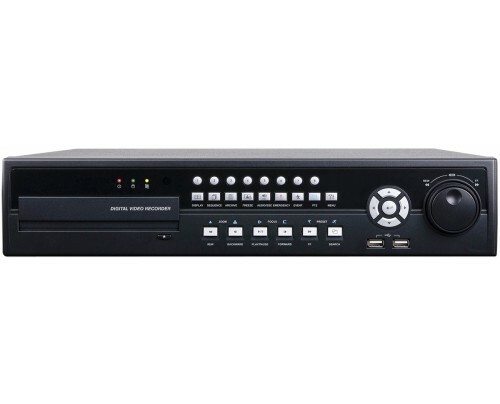 Our new SmartTVI™ EXDV08ENT-TVI, 8 Channel Enterprise Class HD DVR makes analog HD easy and affordable. 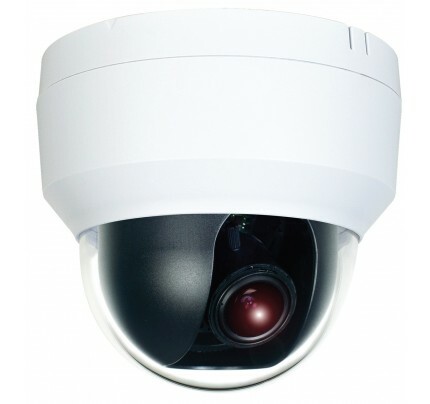 Perfect solution for virtually every project, thanks to Innotech's SmartTVI™ technology, seamlessly integrating SmartTVI™, HD-TVI, Analog and up to (4) IP cameras together on the same DVR. 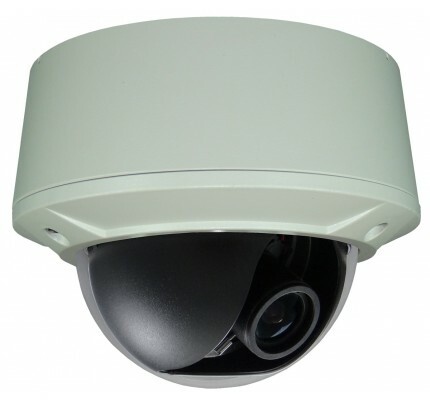 Crystal clear, IP quality video with recording rates up to 30 fps. 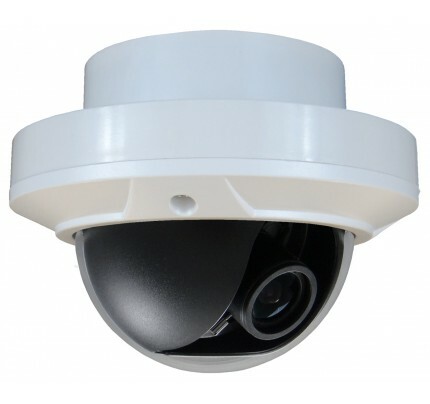 Video + Motorized Zoom & Camera Control + OSD Menu access are all transported over a single cable; either RG59 or SmartControl® CAT5, with no additional wiring. 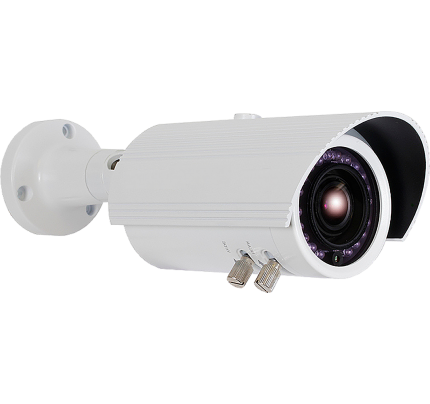 Camera installation is faster and more accurate using the precision remote zoom with autofocus on our SmartTVI™ motorized zoom cameras from a full screen monitor on the DVR or PC. 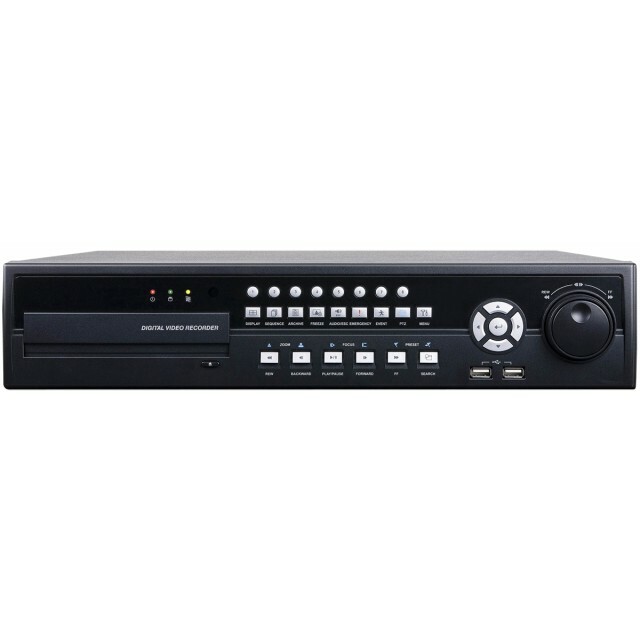 Features embedded Linux OS ensuring stability, safety and security, HDMI & VGA video output, audio input/output and up to 24TB video storage capacity. Full remote & mobile access including our acclaimed CMS Pro software. 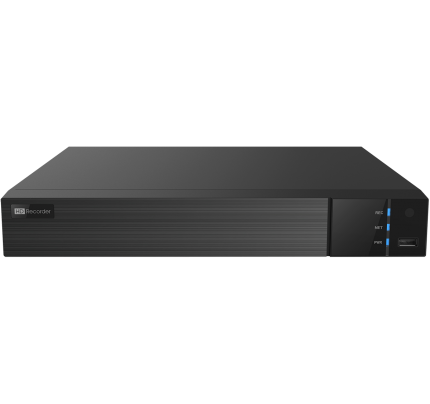 Your complete solution for HD, analog or analog-to-HD upgrade. 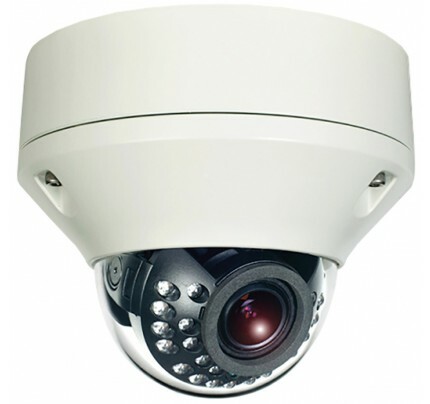 Your complete solution for HD, analog or analog-to-HD upgrade.